Every Jewish Young Adult was once a Jewish Child, who was raised by Jewish Adult. This means that the JYA went through years of indoctrination from hearing the words “Don’t touch that, it’s dirty”, or some variation thereof. This subtle form of mind control has become an integral part in the day-to-day of JYAs in the form of obsessive use of Antibacterial Wipes. These pre-moistened single-use compact squares are engrained in the hereditary psyche of bacterial paranoia passed down from generation to generation. They can be found in glove compartments, purses, desk drawers, kitchen counters, and always in close proximity to the JYA. They come in colorful packages in a variety of scents, and JYAs use them for practically everything; from cleaning their hands to wiping keyboards when using a friend’s computer. Some scholars have suggested that it is only JYA females that suffer from Antibacterial Wipe addiction, but studies have shown that males also have a heightened hygienic sensitivity. The difference is that female JYAs openly use the wipes, whereas males will hide their usage from public viewing, keeping their stock of Wet Ones in more private locations like the bathroom. It is safe to assume that JYAs of today will pass down their excessive fanaticism/paranoia of hygiene to their children. 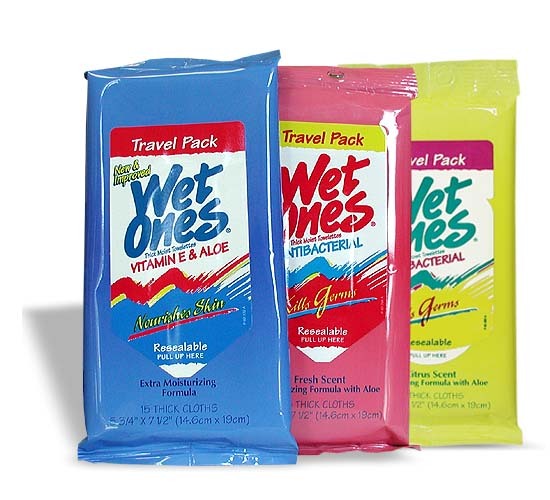 Therefore, companies that manufacture Antibacterial Wipes can rest assuredly that they will have a continuous income stream for many generations to come. Haha this is so true. My Jewish mother was a nurse and a borderline germophobe and made me take these wherever I went when I was a kid. I used to hide washing my hands with them under the lunch table at school because I was embarrassed to have them but still guilted into doing so even though she wasn’t there. Every Jewish adult was NOT once a Jewish child.